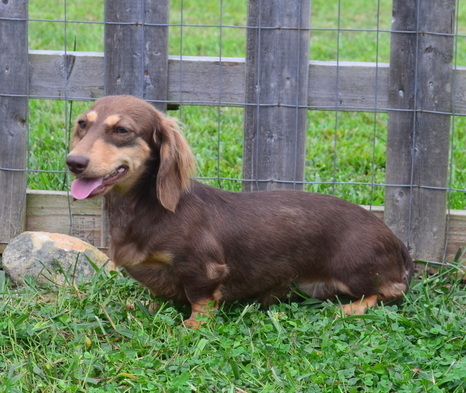 AKC Registered, Chocolate(fawn) & tan, Dapple, Long hair, female at 10 lbs. AKC Registered, Black, Dapple, Short hair, female at 11 lbs. 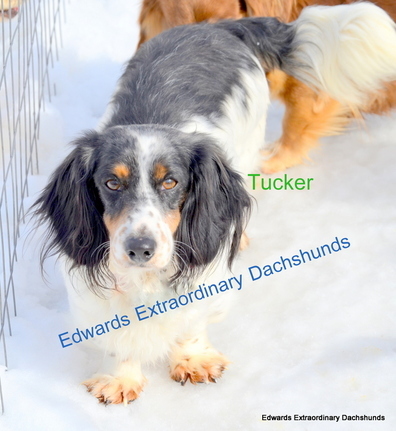 AKC Registered & DNA certified, Black & cream, Dapple, Long hair, male at 13 lbs. AKC Registered, Red, Short hair, female at 11 lbs. 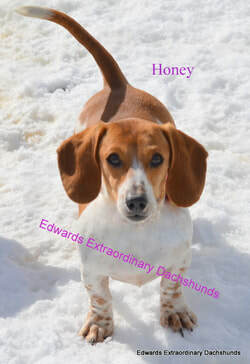 AKC Registered, Red, Piebald, short hair, female at 9 lbs. 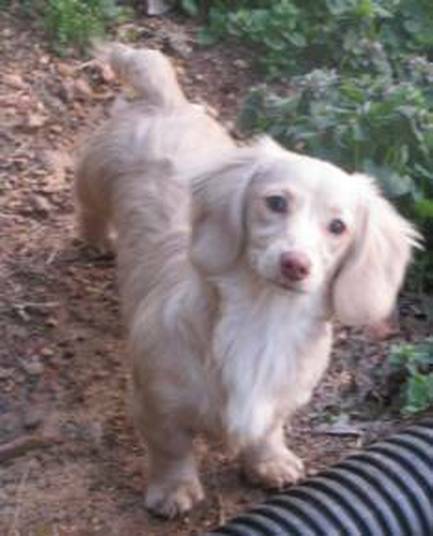 AKC Registered, Cream, Long hair, female at 10 lbs. 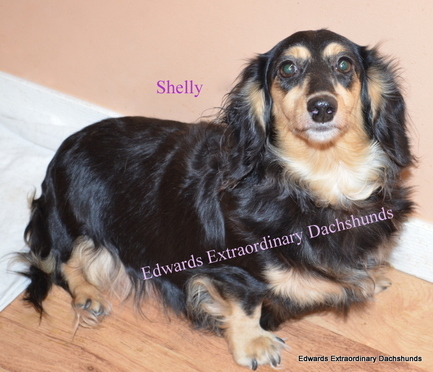 AKC Registered, Chocolate & Cream, Long hair, female at 10 lbs. 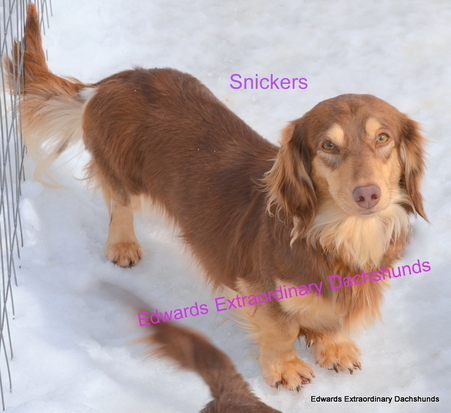 AKC Registered, Chocolate & cream, Long hair, female at 11 lbs. 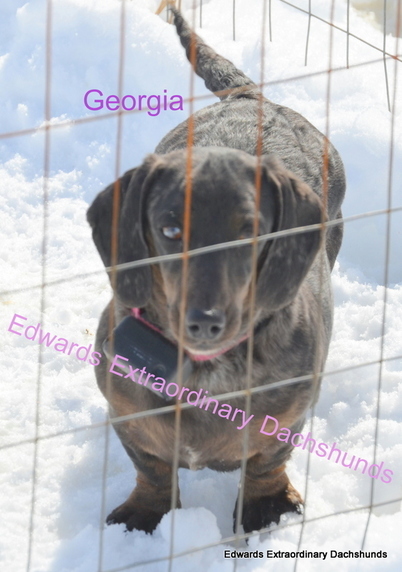 AKC registered, Black/Blue & tan, Dapple, Piebald, Long hair, 14 lbs., male. AKC Registered & DNA Certified, Black & Tan, Long hair, male at 11 lbs. 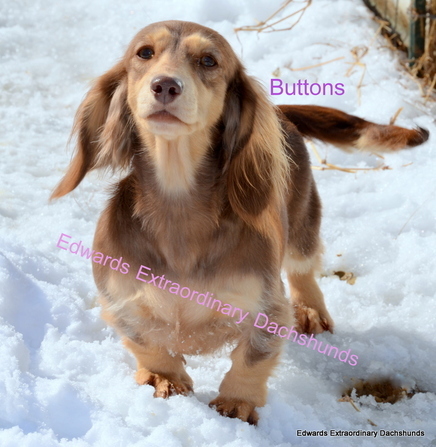 AKC Registered & DNA certified, Chocolate based Cream, Short hair, male at 11 lbs. AKC Registered, Black & Cream, Long hair, female at 12 lbs. 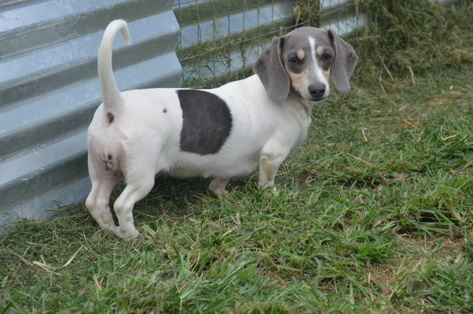 AKC Registered, Blue & Cream, Piebald, Short hair, female at 11 lbs. AKC Registered, Cream, Long hair, female at 11 lbs. 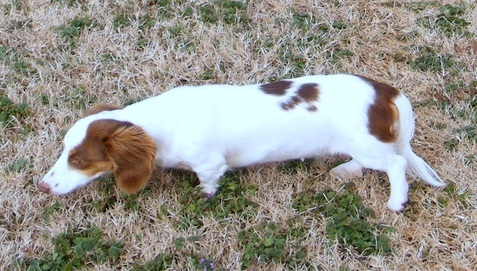 AKC Registered, Chocolate & Tan, Piebald, Long hair, female at 10 lbs. AKC Registered, Black, Short hair, female at 11 lbs. 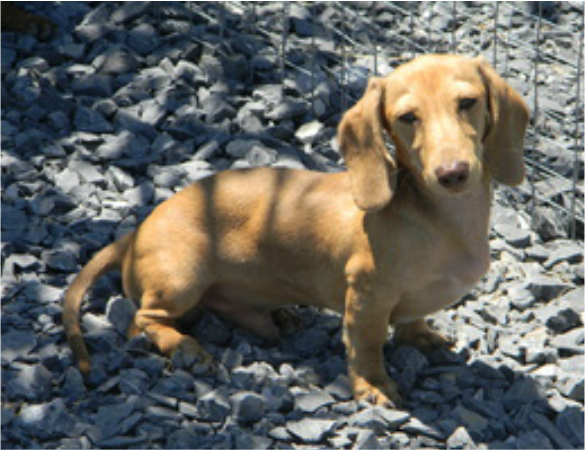 AKC Registered, Chocolate & Tan, Dapple, Long hair, female at 12 lbs. 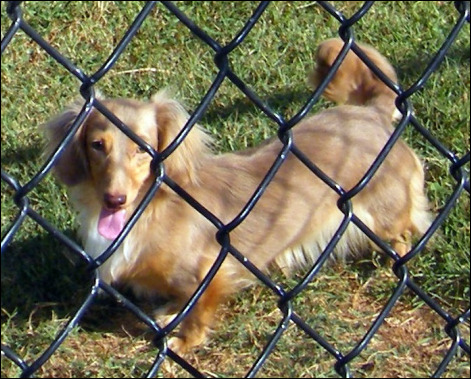 AKC Registered, Chocolate & tan, Dapple, Long hair, female at 10 lbs. 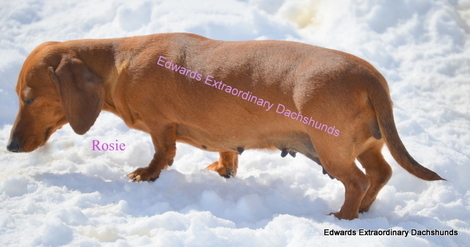 AKC Registered, Chocolate based Red, Short hair, female at 11 lbs. Individual picture of each litter are to the side of the drop down list above if there are any short hair's available at this time. Deposit are NON refundable - Occasionally they are transferable to another litter within the calender year.